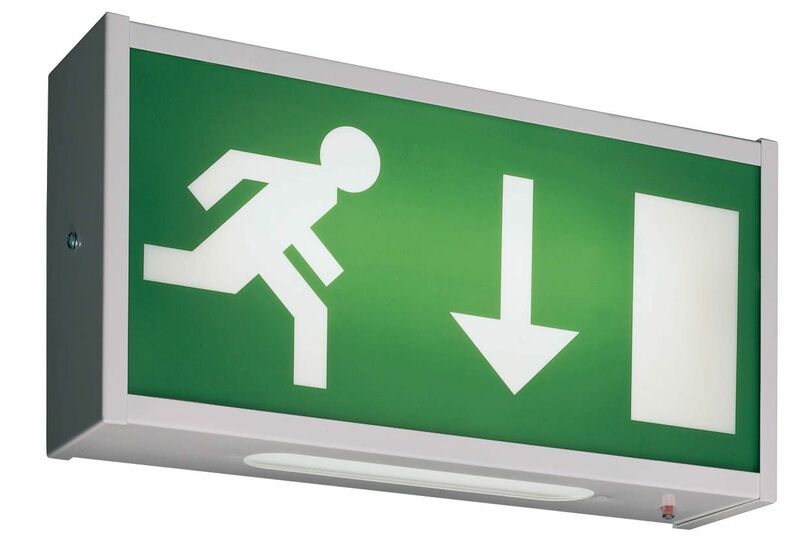 D&S Fire specialises in emergency lighting systems, whether for emergency escape lighting for safe exits from buildings, or standby lighting during mains power outages. We will undertake an initial fire risk assessment on your behalf and we will draw up a plan for the positioning of emergency lighting luminaires and fire exit signage for doors, walls and all the main corridors. Our emergency lighting systems are designed to help building occupants evacuate quickly and safely. Like you, we want to put their safety and wellbeing at the forefront of our minds. It’s our job to ensure that emergency lighting systems for your business or property are fully compliant. Once the installation is complete, we will test the system and maintain it accordingly to prepare for any event.